Classic West Seattle Cape Cod! 2260sf of crazy adorable: 4 bedrooms, 1.75 baths, a fully-finished basement & attached 1-car garage, plus a 7,200sf lot that’s ADU suitable: All that, and walkable to Alaska Junction?! Minutes to Me-Kwa-Mooks park, the W. Seattle waterfront, Alki or Lincoln Park. What you get: a super cute home in solid, move-in condition, with some projects. 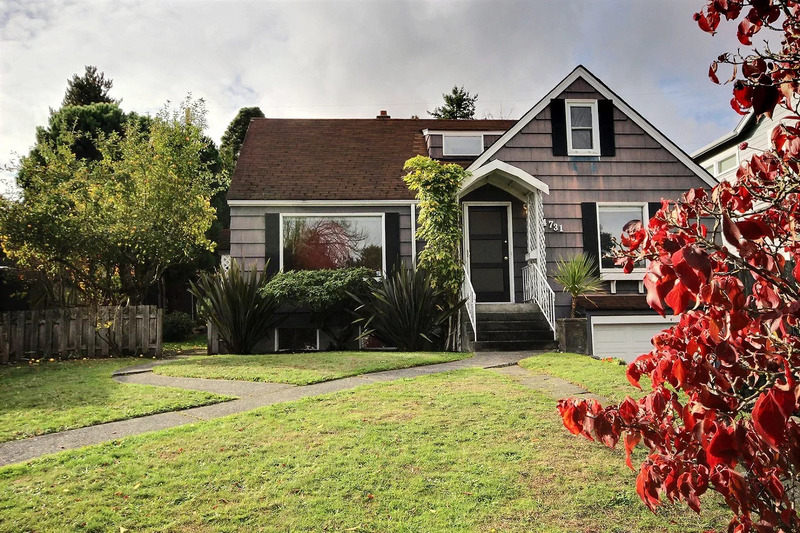 Buy into one of Seattle’s favorite communities, and realize the sweat equity potential.